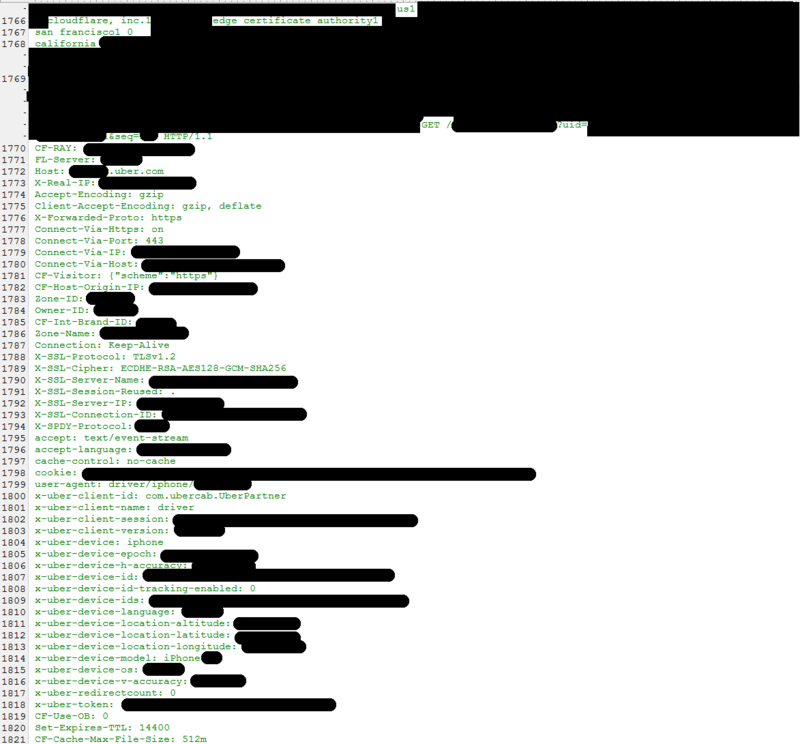 Last Friday, Tavis Ormandy from Google’s Project Zero contacted Cloudflare to report a security problem (the flaw was dubbed Cloudbleed) with their edge servers, which were running past the end of a buffer and returning memory that contained private information such as HTTP cookies, authentication tokens, HTTP POST bodies, and other sensitive data. And some of that data had been cached by search engines. The Cloudbleed security issue in Cloudflare servers has a significant impact on numerous major organizations, including Uber, Fitbit, 1Password, and OKCupid. Cloudbleed also affects mobile apps, because, they are developed using the same backends as browsers for content delivery and HTTPS (SSL/TLS) termination. So, how can I find out which services I have accounts with are using Cloudflare? Note: The following list includes some mobile apps that may have been affected. Check your password managers and change all your passwords, especially those on these affected sites. Renew API keys and confirm you have 2FA set up for important accounts. 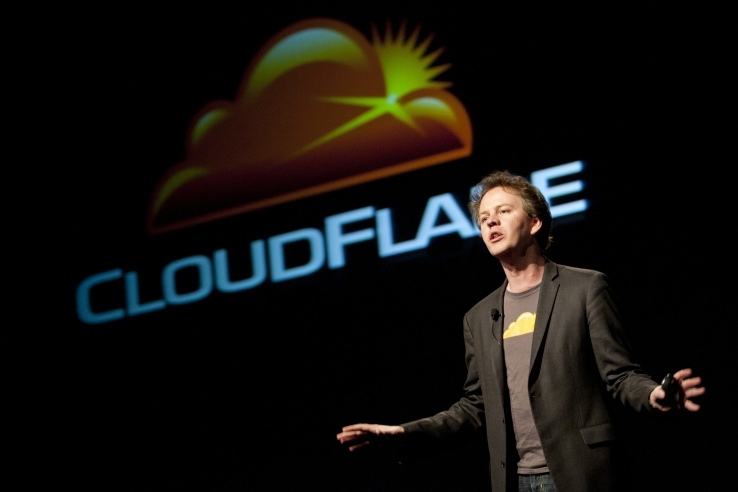 Due to the fact that all Cloudflare proxy customers were vulnerable to having data leaked, it's better to be safe than sorry.